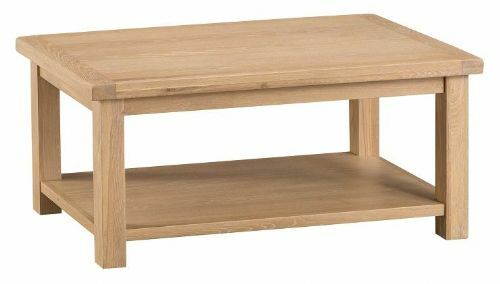 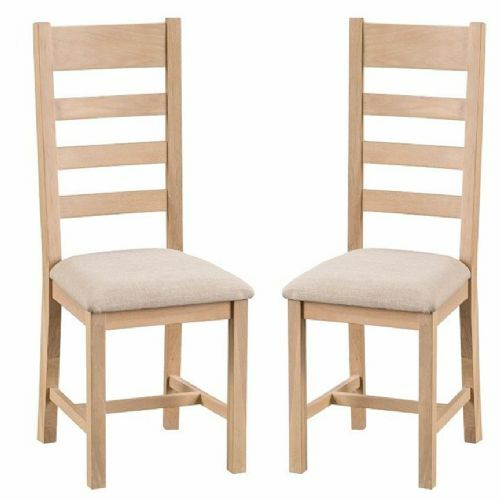 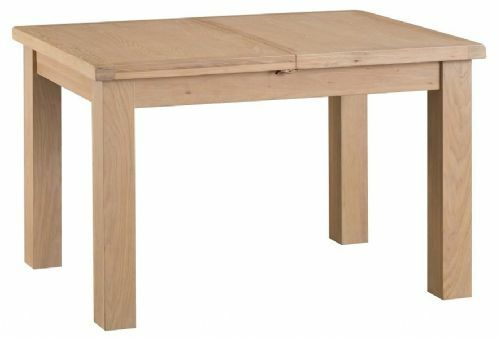 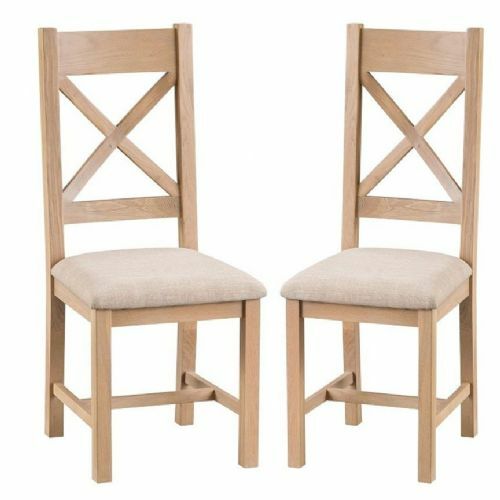 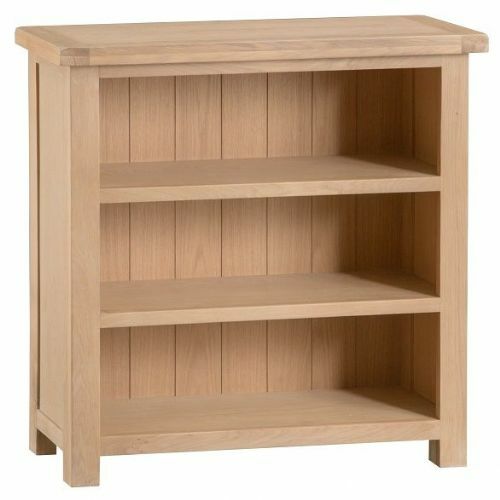 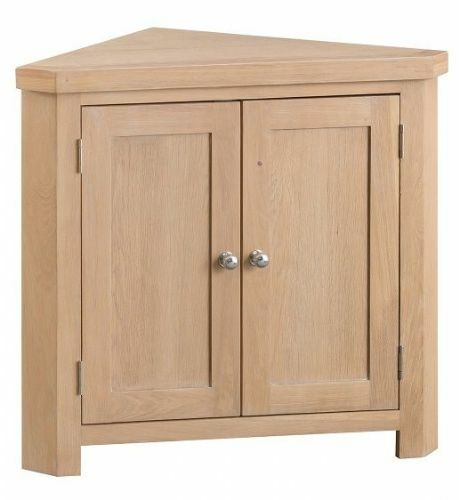 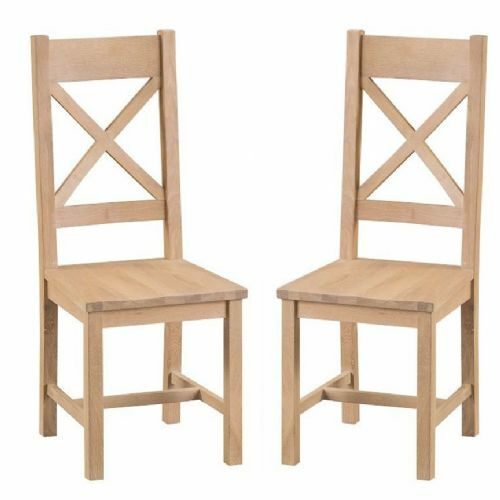 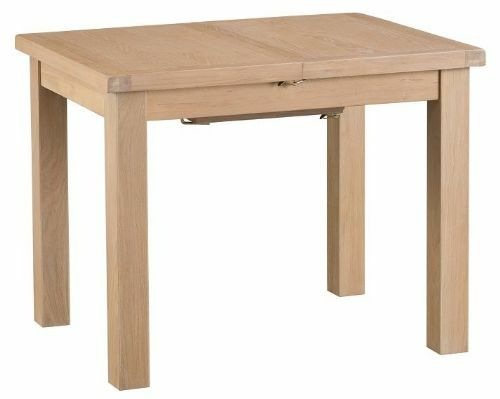 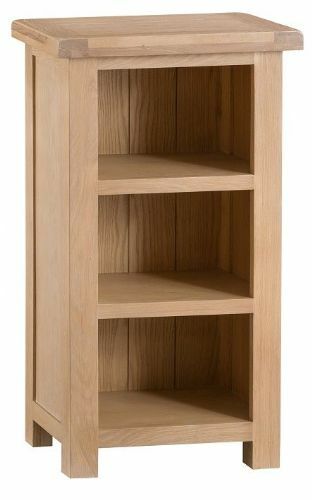 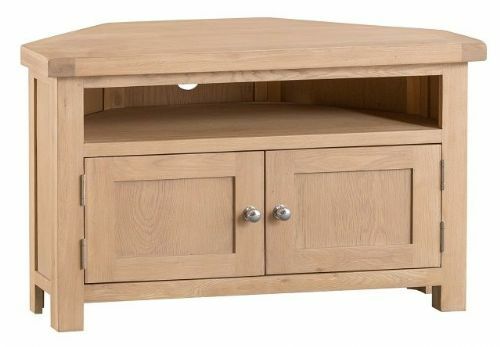 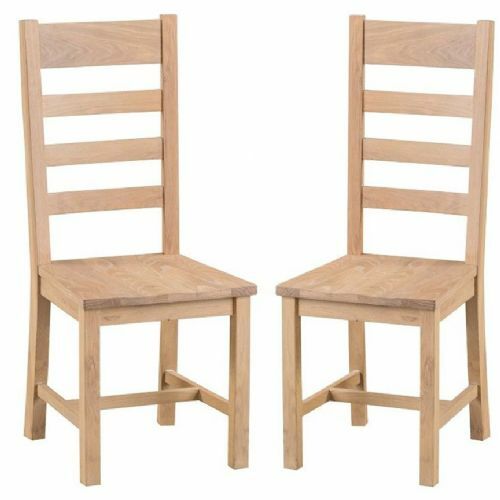 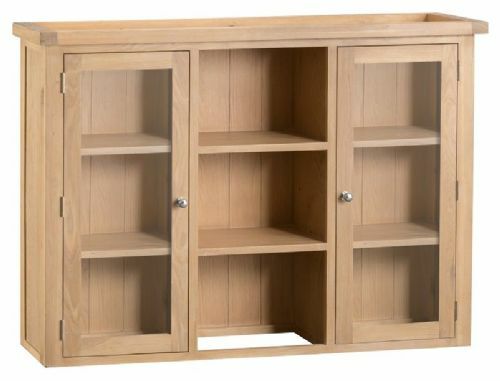 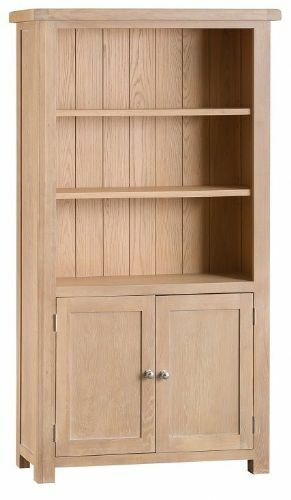 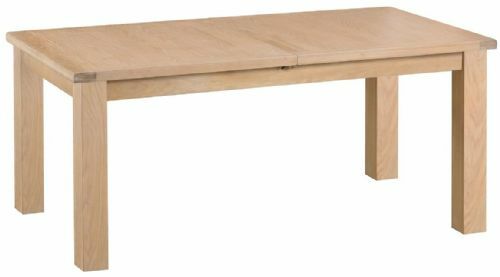 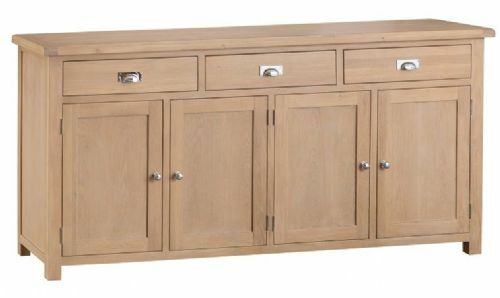 Introducing The Oxford Natural Oak Living & Dining Furniture Range. 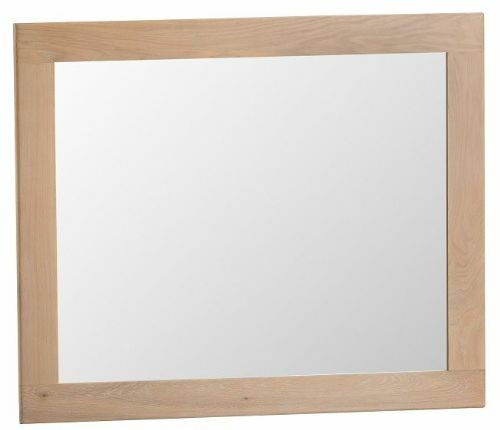 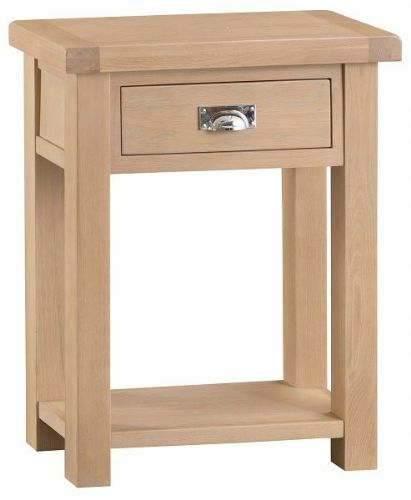 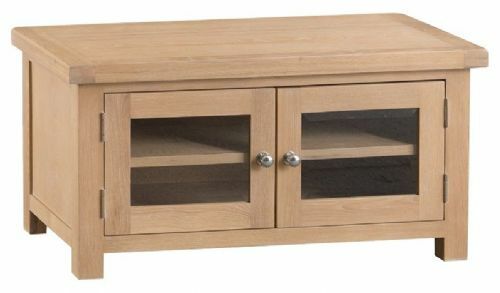 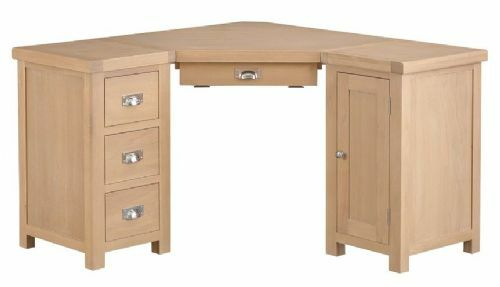 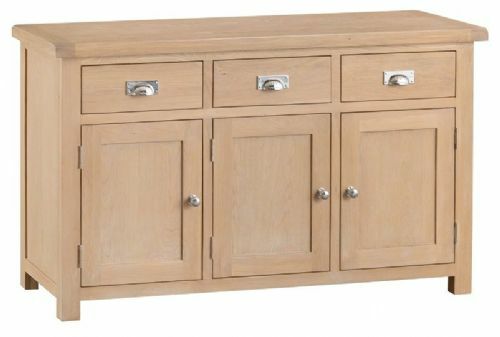 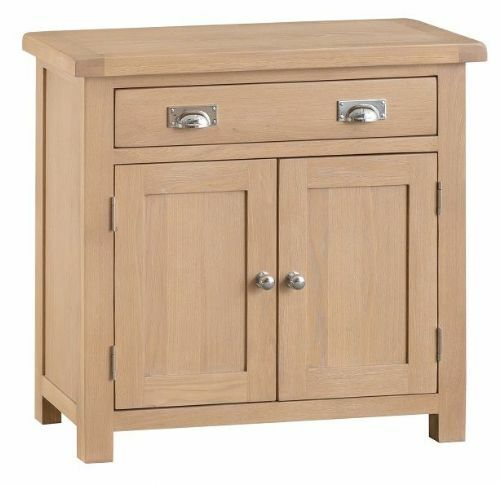 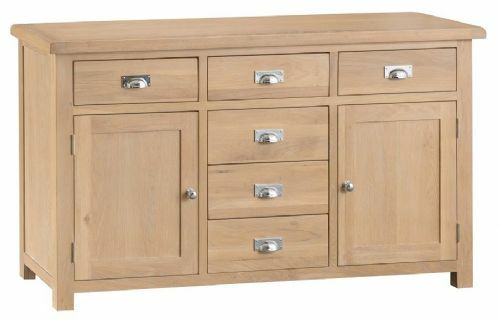 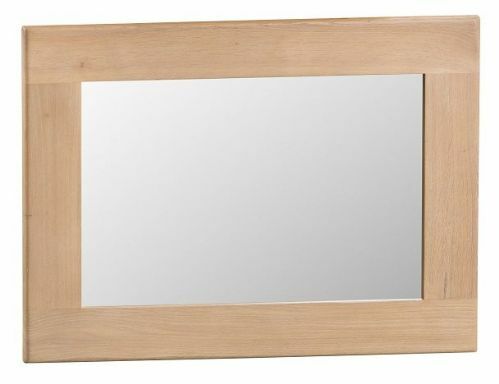 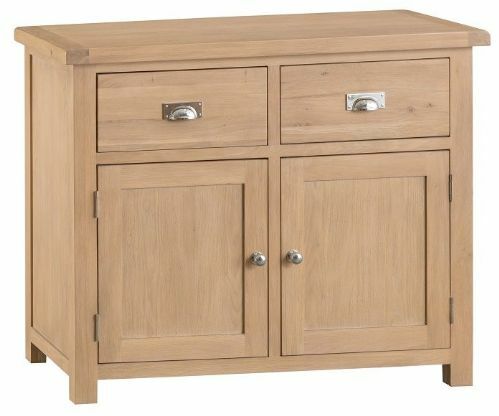 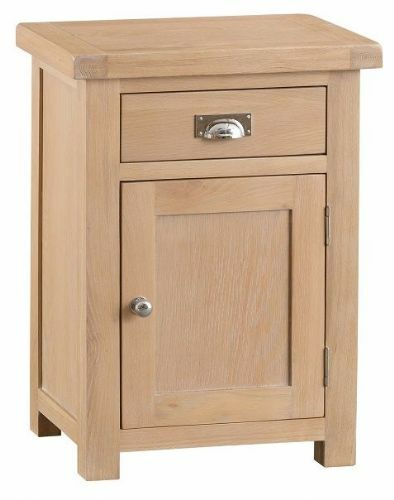 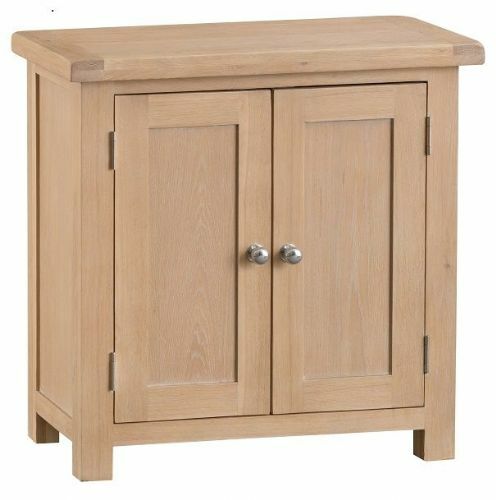 This beautiful new range of oak furniture is finished in a clear finish with a very complimenting chrome handle design which gives each piece a warmth and contemporary feel. 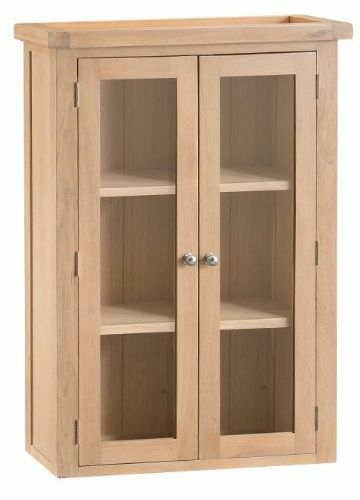 With a good selection of sizes for every furniture requirement.